In this abnormality, the muscle wall of the left ventricle including muscle that separates the right and left ventricles (ventricular septum), is much thicker than normal. 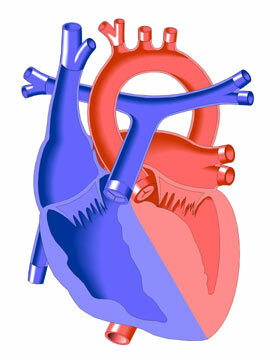 In some cases, the ventricular septum may be as much as 4 times the normal thickness. This is a rare abnormality that is often genetic in origin and may run in families. Girls and boys are equally affected.